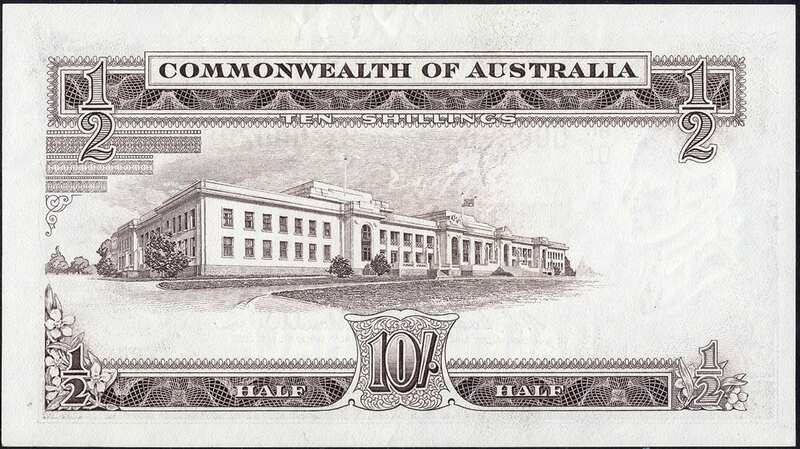 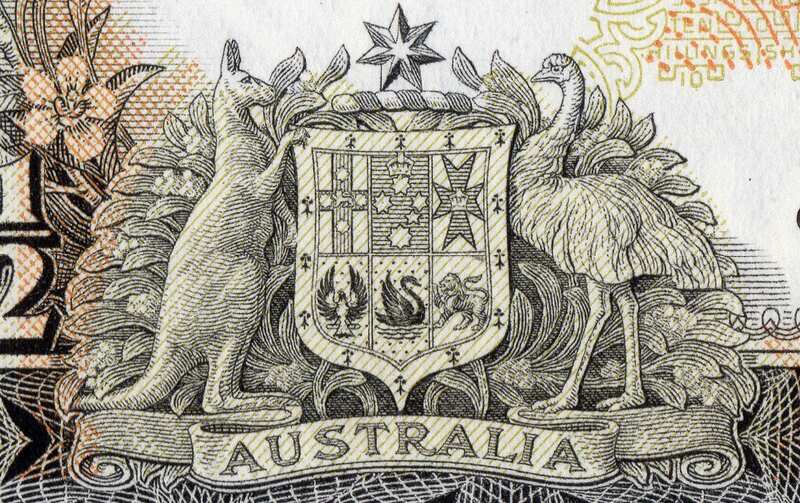 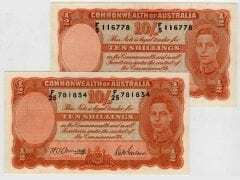 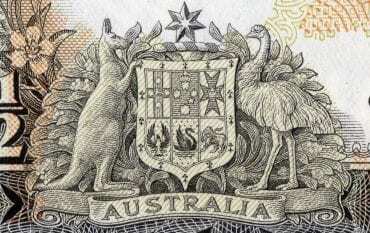 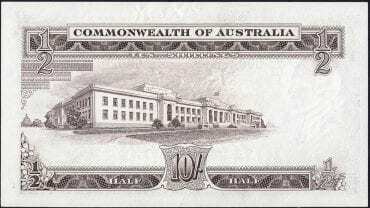 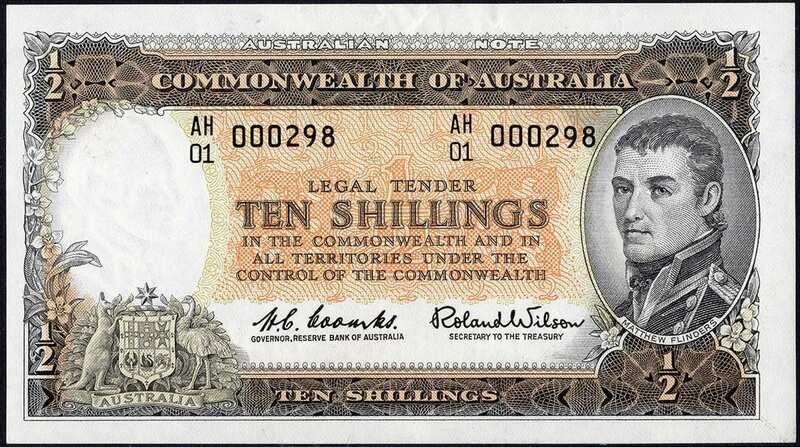 Banknote Description: Reserve Bank Circa 1961. 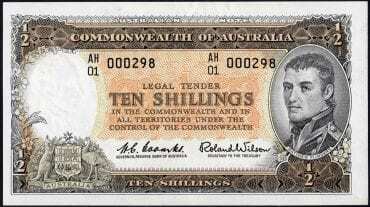 Serial Number: AH 01 000298. 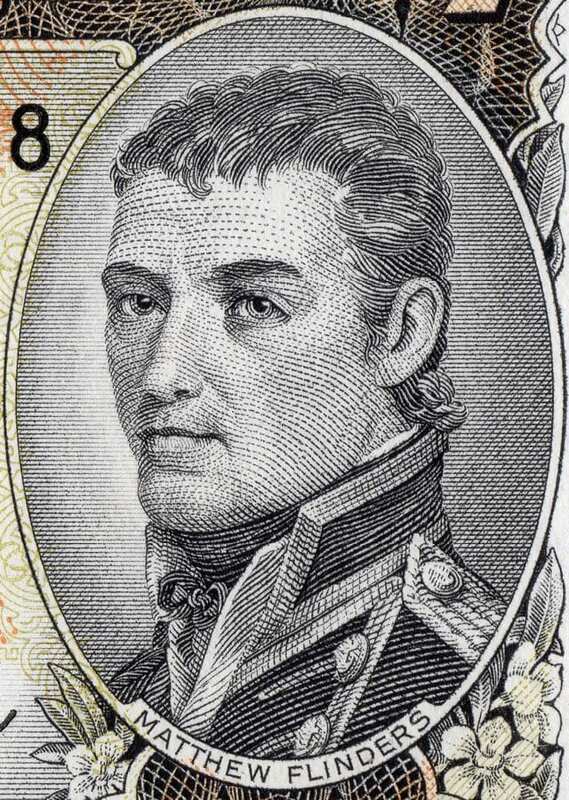 This banknote is somewhat unique due to the prefix of AH 01, and the very low number of 298.